With the history of the entire area behind it, there’s very little doubt that Yankee Stadium should be considered a national treasure. It’s as historically significant as any man-made structure in the United States, and it’s definitely one of the most relevant sports stadiums in the entire country – and probably the most important baseball stadium in the world. 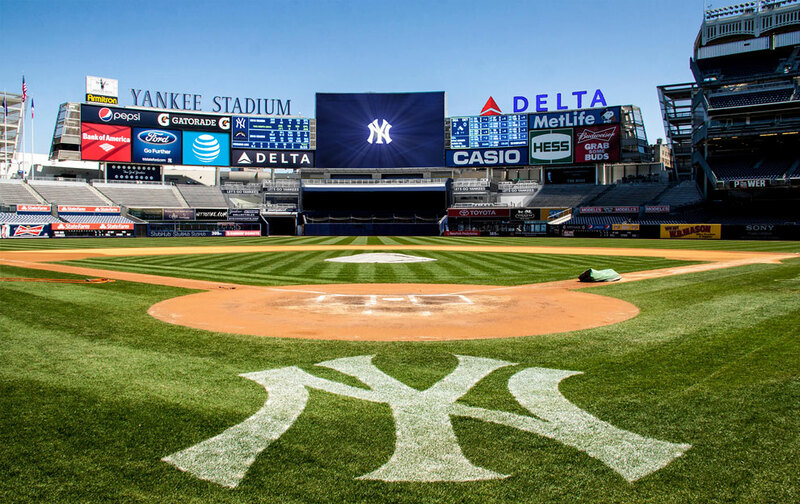 For decades, Yankee Stadium has been home to arguably the greatest professional sports team in American sports – the New York Yankees. Countless stories of victories and defeats, of legends and heroes past, still resound within the walls of the stadium. Here are a few interesting facts about the famed ballpark. 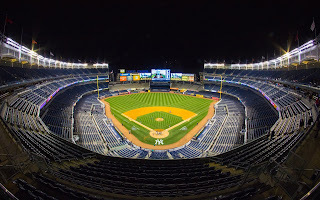 ·Yankee Stadium is 95 years old. The entire construction cost was $2.4 million, with much of the funding raised by Jacob Ruppert. 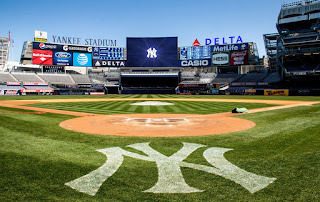 ·Yankee Stadium isn’t only a ballpark, it’s also home to some of the biggest religious gatherings in the United States. 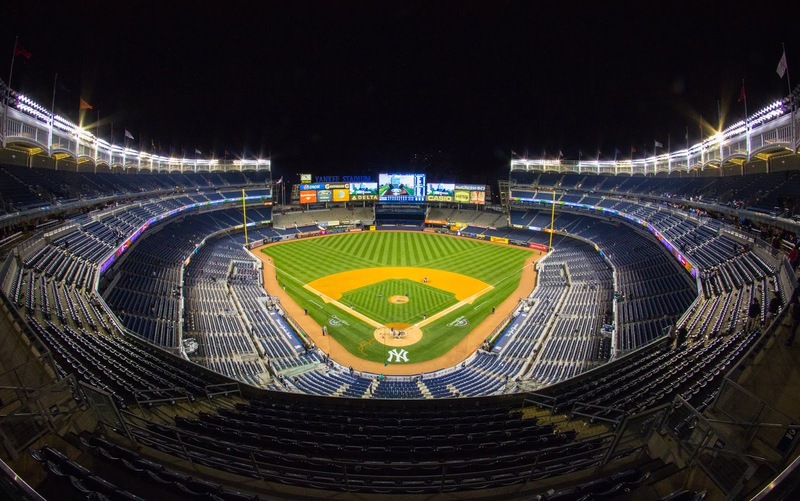 ·After three years of construction, the new Yankee Stadium was opened in 2009. It was a faithful reconstruction, with a number of features added for newer fans. Rumor has it that it is the most expensive sports stadium ever to be built. Hi there. I’m David Gordon Fried, an event planner based in New York. I love everything New York; there is always something good to see in this city. 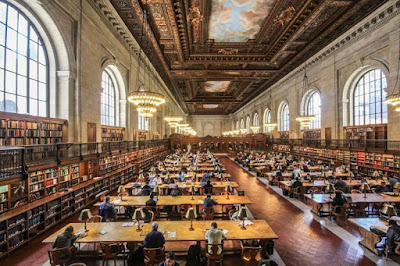 For more New York reads, go to this blog. New York City parks make for an excellent venue for a birthday bash or a private party, and not a lot are more iconic than Central Park itself! Whether it’s a picnic on a warm day or a themed celebration that one’s aiming for, here are some tips to keep in mind when one’s hosting a rocking Central Park party. If it’s a picnic theme in mind, be consistent with the whole setting in every aspect of the event. Earthy tones in wooden elements are great for the overall design, with pops of bright colors here and there and paper flowers to accentuate the tables and backdrop. Delicious comfort food will not only keep the guests full and happy but also complement nature and the outdoors as a feast for the eyes. 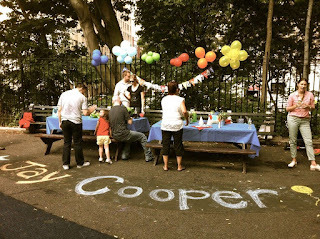 If it’s an adult party with a playground theme or an actual kid’s birthday, know where the playgrounds are. Heckscher Playground, located at mid-park near 65th St, has all the amenities from playground and picnic tables to Umpire Rock and bathrooms. 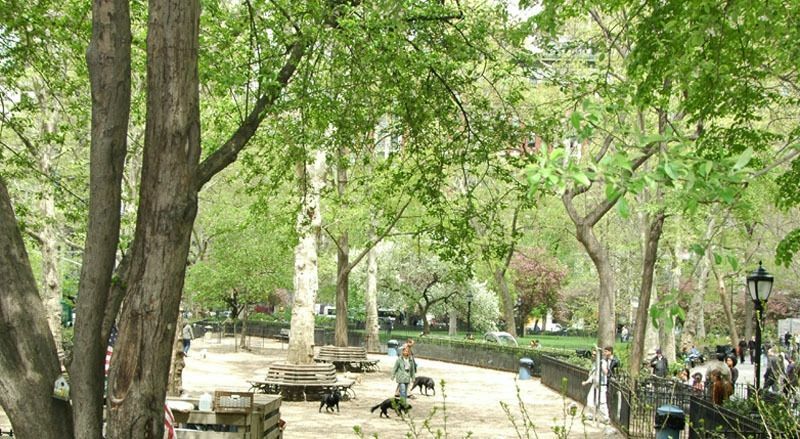 There’s also the East 110th Street Playground on the northern edge as well as the semi-secret spot of the Arthur Ross Pinetum Playground, which has picnic tables and open, tree-filled spaces to roam. Central Park is big on wedding festivities, so find the answers you need about anything from wedding permits to photography, as well as fully customizable and all-inclusive wedding packages. Decide if you’re holding the ceremony at Wagner Cove or by the Bethesda Fountain Terrace, or if you’ll be holding a fabulous reception dinner at the Boathouse. David Gordon Fried plans events for a living. He resides in New York and enjoys its world-class museums and local sights when unwinding or looking for inspiration for his work. More event planning tips here. Planning an event is always a treat. It’s even better if you’re working with like-minded people. While some people take planning all too seriously and end up getting all stressed out, I recommend that you take a breather at times to look back at what the event would be like. Take fundraisers for example. Planning for charity events not only makes one excited because it’s for a cause, there’s an added motivation that those who’ll be in attendance will also see what you’ve been fighting for. 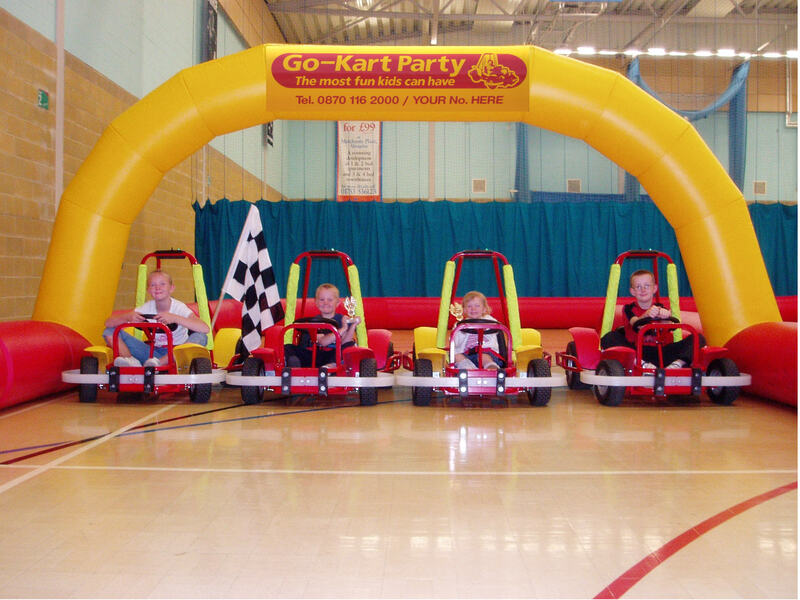 Here are a number of exciting ideas for fundraisers. Beach parties: Reserving a part of a beach for a charity event may help people see the value in keeping the environment safe and clean. Superhero visits: With all the superhero movies coming out, children will be sure to appreciate if a group of cosplayers visited them either in hospitals or orphanages. 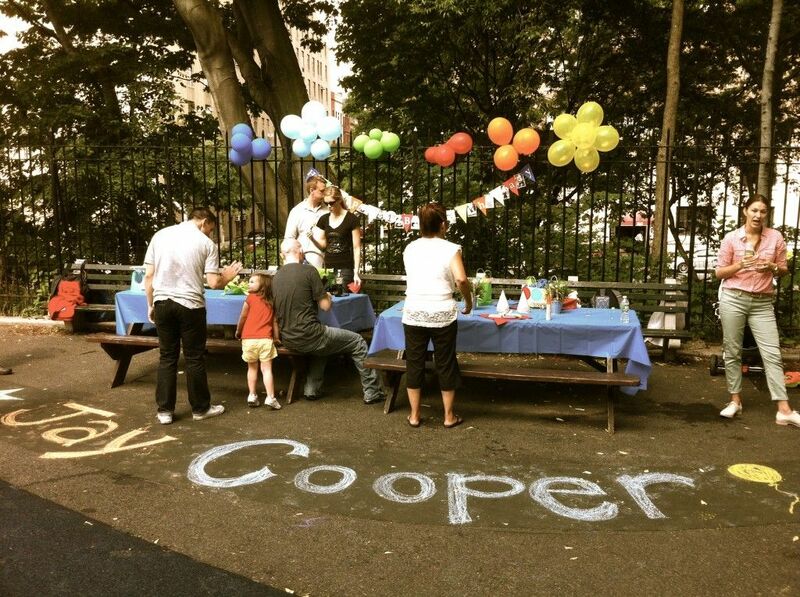 Mini-zoos: Setting up a mini-zoo in the community park can be a hit for people who might want to adopt a pet from the nearest shelter. Storytelling time with the elderly: Events at nursing homes wherein the elderly can share stories about the community or even their time as war veterans are sure to pull on the heartstrings of visitors. Sports festivals: Sporting events can be fundraisers too. Invite some young athletes from the neighborhood to participate in exhibition games can help raise funding for sports facilities in the area. Hi there. I’mDavid Gordon Fried, an event planner based in New York. Find more about the stuff I love on this blog. Some people complain that New York City is too noisy, that it’s far from being an ideal place for writers. The fact is there are hundreds of spots in the city meant for writers. If you’re a writer, the first place you might want to check out is right at Bryant Park. That’s where you can find the New York Public Library. It’s quiet, and the design of the building is conducive to writing. Having a limitless collection of source materials doesn’t hurt either. Then there’s High Line Hotel with its patio and ridiculously comfortable chairs. And the fact that this two-and-a-half century old building doesn’t at all seem like a perfect fit amidst the skyscrapers of New York and makes it more appealing to writers. Madison Square Park is also a great place to scribble down ideas or even work on your laptop. The place is simply exquisite. During days with immaculate weather, no other place beats it. There are tables under the shade and free Wi-Fi. It’s on Fifth and Broadway. Finally, we have Ninth Street Espresso, which is a favorite coffee shop of all sorts of writers. The coffee mixes are amazing, and the mood is professional. This place is for writers who love to be around other writers. Hello there! My name is David Gordon Fried from New York. I love to plan events. I also love to walk around the city. For more on the Big Apple, check out this page. Your New York City travel itinerary won’t be complete without a visit to its famed line of museums. Hereunder are the must-visit ones for that exhilarating sense of history and culture. This is one of NYC’s newest museums (opened in 2012), but it is a must-see for being the only museum in North America dedicated to mathematics. It offers various exhibits that present math theories, principles, and formulae. It is a great museum to bring kids to, providing hands-on experience on math structures and patterns. 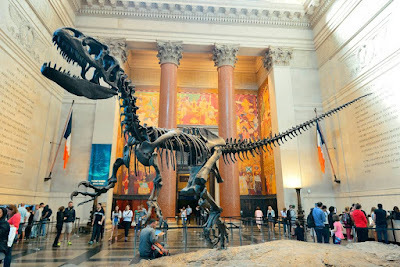 The American Museum of Natural History has been around since 1869 and is most famous for its fourth-floor dinosaur exhibit that houses fossil skeletons of a T-Rex, Stegosaurus, Triceratops. A must-see is the Hall of Biodiversity which features an evolutionary timeline tracing 1,500 specimens over 3.5 billion years. 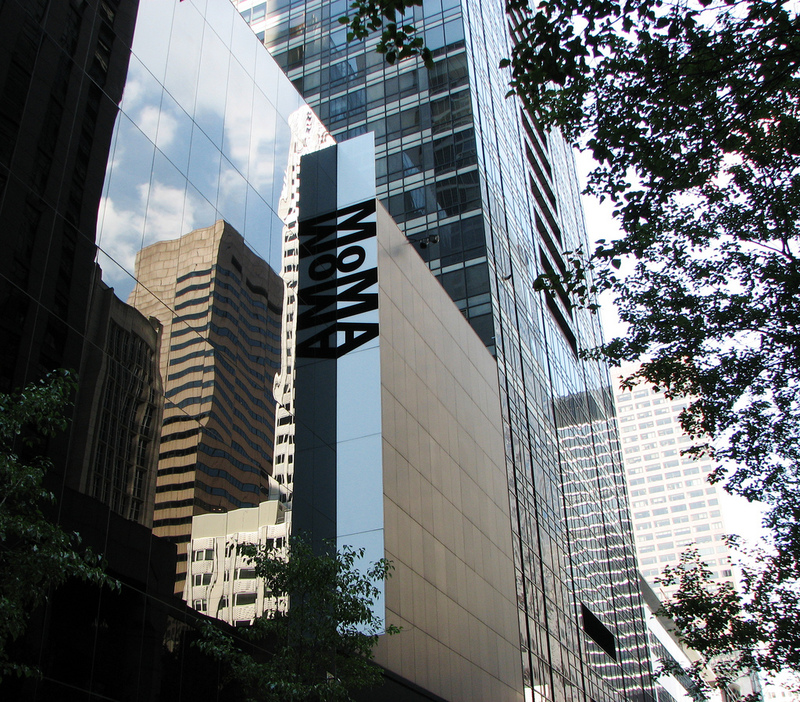 Founded in 1929, The MoMA has over 150,000 pieces of modern and contemporary art, from paintings and photographs to sculptures and films. A visit here won’t be complete without seeing Van Gogh’s Starry Night and Dali’s The Persistence of Memory. The MET is the largest art museum in the world existing under one roof and draws over 7 million visitors each year to its collections of paintings, sculptures, and decorative arts from the ancient Greeks, Romans, and Egyptians to modern works of Pollock. Hi, I’m David Gordon Fried, and I’m based in New York. Planning events is my passion, as I enjoy meeting people from different walks of life and bringing to reality their dream celebration. When I want to unwind, I visit my city’s famed museums. For more on my work and interests, visit this page.